"Great - It's a great app! 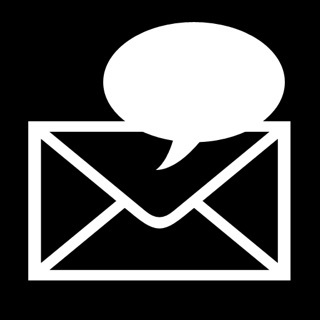 Timing is perfect and it's free! Better than any other timer camera app I've used. 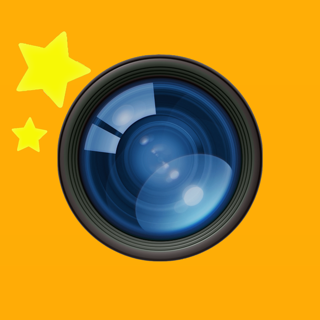 I've been looking for a simple camera timer app and this was what I was looking for." "Perfect!!! - Needed a camera timers for my work to take pictures of others with myself at food sample table.Just set the timer an put it on a shelf with a kickstand cover then email it to boss.Perfect!!!" "I loved it - At last I can take pictures by myself without asking someone to take it for me,I'm very pleased with it :)"
NOTE: If TimerCam cannot save photos on iOS 6, please change the privacy setting. 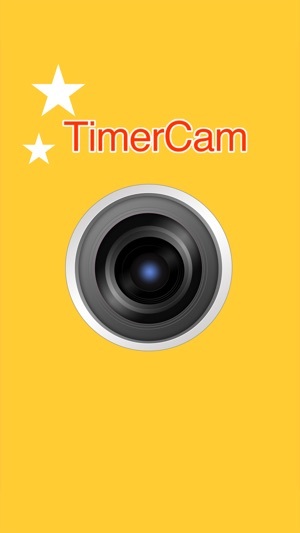 Thank you for using TimerCam. I love being able to set the phone up and use this app to take pictures either facing the screen or the back of the phone. 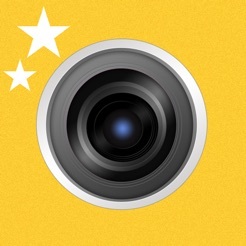 It gives a 5 second count-down so you can get in position, and it allows you to review the picture before saving it. I use this app all the time and have no complaints. it’s free, it’s easy, it works! I really like this app. It works well and I’ve never had any trouble with it. You can choose between a variety of second timers (ex 5 sec, 15, 30 sec), and that’s really nice! I would definitely recommend. Nice no frills timer app for your camera that allows you to adjust the focal point by touching the screen and review your shot before saving it.